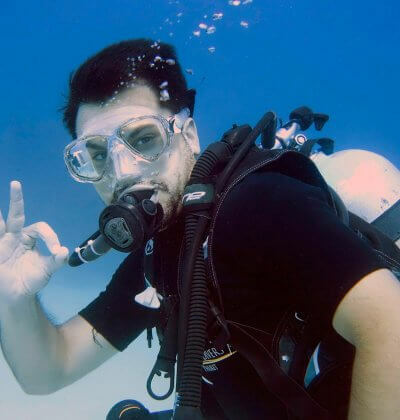 The PADI Course Director is the highest instructor ranking in the PADI system. 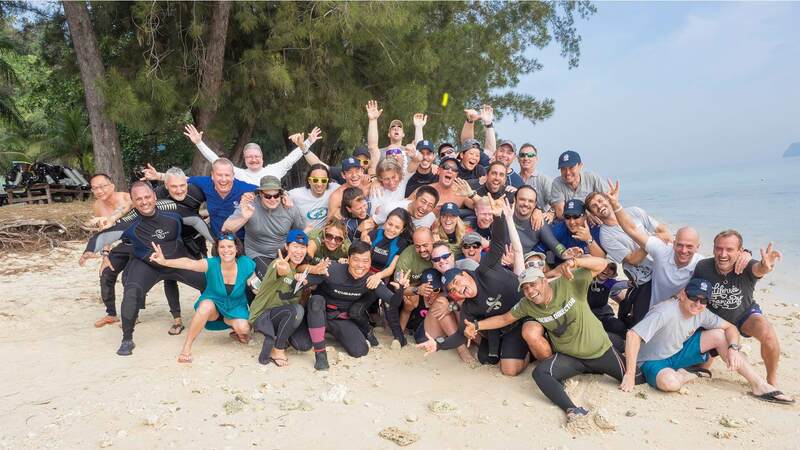 They have graduated from being a PADI Master Instructors and have taken the next step and joined an elite group of instructor trainers. Less than 100 are offered the privilege each year. 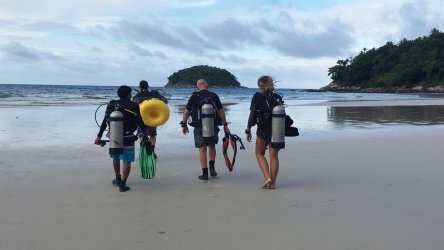 Course Directors are the only instructors allowed to teach PADI Instructor Development Courses (IDCs)and other instructor-level training. This makes them the scuba diving industry’s most influential leaders and role models. Their rating is the highest and most respected professional rating throughout the recreational scuba diving world. 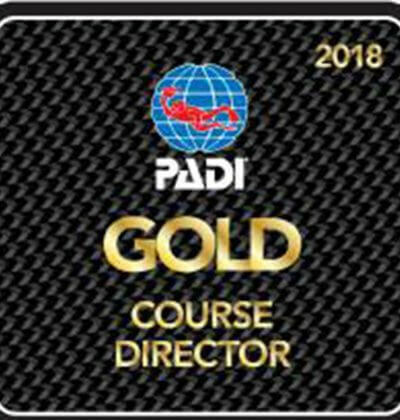 To become a Course Director you must be selected by PADI to gain a spot in a Course Director Training Course (CDTC) through a competitive application process that examines the applicants experience and training objectives. 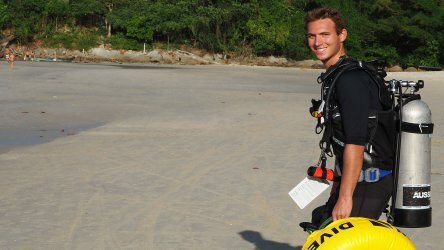 PADI Master Instructors who have extensive teaching experience and have assisted with several IDCs could be considered. Applicants also need to be an EFR Instructor Trainer, have at least 250 logged dives, have PADI Dive Center or Resort work experience and meet other requirements as listed on the most current CDTC application available for download from the PADI Pros’ Site. After an application is approved, the applicants will start their training by completing several online presentations, knowledge reviews and a Course Director-level exam on PADI Systems, Standards and Procedures. 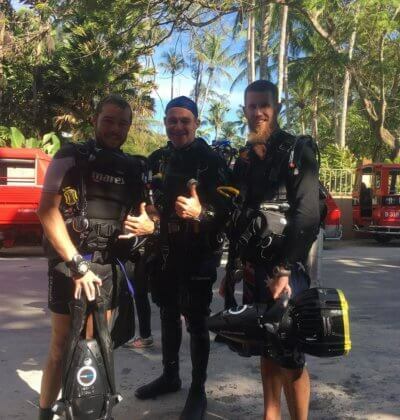 These teams are completed at their local PADI instructor Examinations. The actual CDTC lasts nine full days and is made up of of staff presentations about how to organize and promote instructor development, lots of hands-on workshops in class, confined water and open water with a focus on evaluation training, professional development and counseling techniques.